Lamar Odom has checked himself into rehab. More than one year after Odom was hospitalized for a near-fatal overdose, the 37-year-old former NBA star recently chose to seek professional help at a medical facility in San Diego, E! News reports. In October 2015, Odom was discovered unresponsive at a brothel in Crystal, Nevada. He subsequently spent several weeks in the hospital, after which he began recuperating at a private rehabilitation center in Calabasas. During his recovery, Odom appeared to suffer several setbacks in regards to his health and sobriety. In May, he was photographed drinking at a bar inside a Los Angeles mall, and in July, he was allegedly removed from a Delta Airlines flight for being intoxicated and vomiting on the plane. The next day, he was spotted partying at a gentleman's club in Queens, New York. 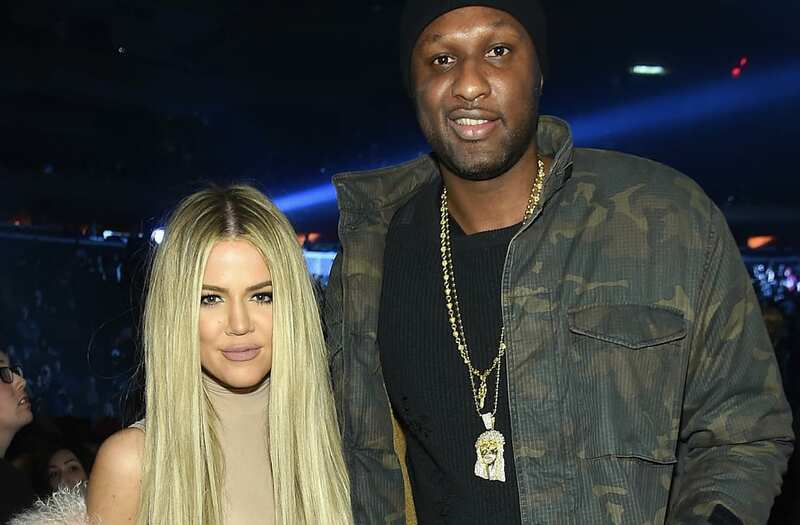 During his frightening medical incident, Odom's ex-wife, Khloe Kardashian, withdrew her petition for divorce in order to oversee decisions regarding his medical care. At the time, she was adamant that the two had not reconciled, and this past May, the 32-year-old reality star re-filed her divorce paperwork. The two reached a settlement in October and their divorce was finalized by a judge on Friday. Their marriage will officially be terminated on Dec. 17, according to documents obtained by ET. For more on the former couple's challenging divorce, watch the video below.